In the case of failure every hour or even every minute counts. A defective component at a critical process station can disrupt your entire production line at an enormous cost. Now you save valuable time by calling our hotline: 1800- 739 7684. For quick and qualified technical service, contact our telephone support at our production sites. Choose the desired products in the downloadable PDF list, along with the contact addresses. 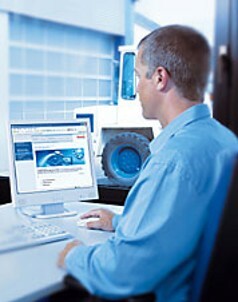 Please then refer to the type plate of your Rexroth product to determine the unit´s production site. With our Mobile Hydraulics Spare Parts Catalog you can easily find spare parts, accessories or economical exchange units for your Bosch Rexroth Mobile Hydraulics products. You can then request a quote on prices. We offer you on-site support during commissioning, in case of application problems and in pinpointing and eliminating defects. Are you looking for a reliable repair solution that will prepare your components for a second life? Then you should consider using a Bosch workshop. 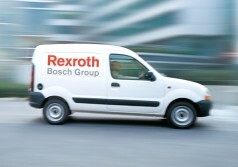 They have full access to all the Bosch service documents required to initiate the respective actions. When a hydraulic component breaks down it is crucial that you can source a cost-effective, uncomplicated and reliable replacement as quickly as possible. 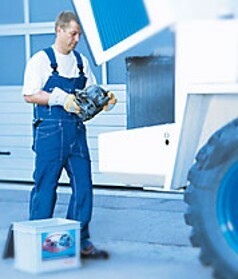 For that you can count on Rexroth's REMAN exchange program. 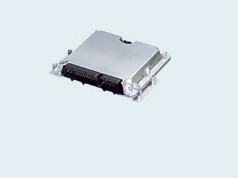 - Fast: you will normally receive the remanufactured unit you ordered off the shelf to ensure rapid installation. We take care of reconditioning the faulty hydraulic unit that you then return to us. - Economical: when you purchase an exchange unit from our REMAN range you receive a credit note for the old unit you are returning. - Uncomplicated: REMAN makes the process simple. All you have to do is order an exchange unit and return the faulty hydraulic component. - Safe: you receive the same warranty for the remanufactured unit as for a new product. This is possible thanks to our highly qualified, specialist personnel’s exclusive use of original spare parts. 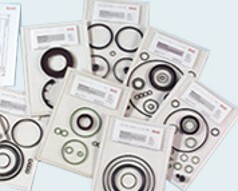 REMAN Exchange Program - Choose your product!